Open since 1983 Pink Ladie Maids has worked with the largest Management Companies in Las Vegas, Henderson and Boulder City. We can turn your home quickly and make it so that the next person moving in feel as though that you are the first to live in the home. 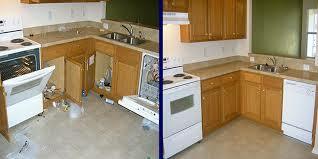 Call us Now for a free over the phone estimate. 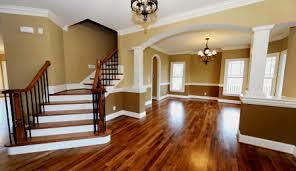 When our team arrives at the home they will give an exact estimate prior to starting. Over the phone we can only give an estimate based on the average using the size of the home.